home Blog Web EDI: Who is it for and why? home Blog Web EDI: Who is it for and why? 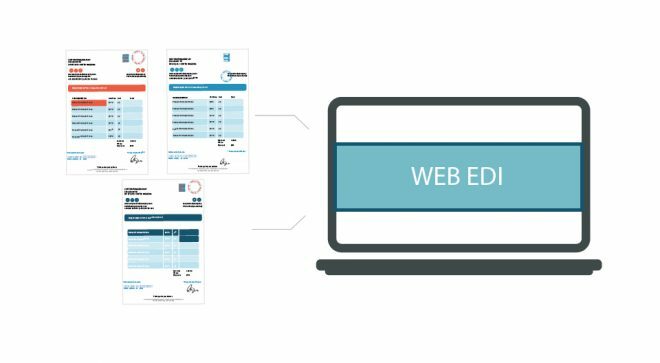 2 Comments to Web EDI: Who is it for and why?